Need to equip students for the future and so need to present GPU codes, in a similar style to presenting parallel coding with simple examples and scripts. 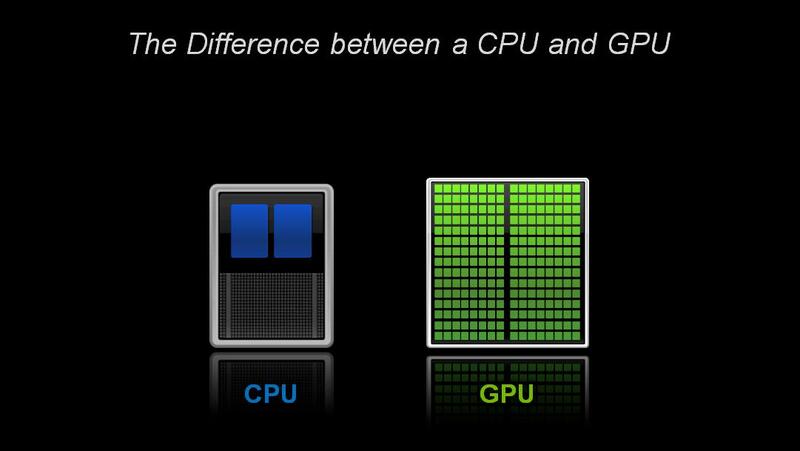 GPUs are good for both Finite Element and Lattice Boltzman codes, among many other systems such as Ising models and cellular automata. Two sample codes with good web instruction sites are ready. I already ran one class with an introduction and the older GPU examples plus a MATLAB Mandelbrot set code that Gal prepared. We are replacing the current classroom server with a server with a good GPU. 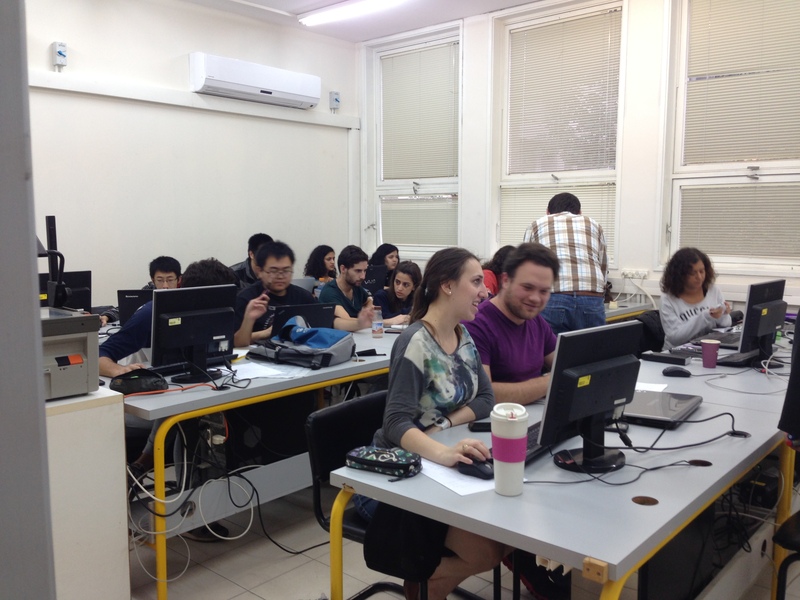 The initial lecture is linked at: http://phycomp.technion.ac.il/~comphy/classfiles/gpu.html but this will be updated to include Gal and Ahmad's codes this year. Please feel free to use our material and send me similar examples, but do note that preparing stand alone example websites requires careful testing.